The Witcher 3: Wild Hunt is the third installment in the “Witcher” series of role-playing video games designed by Polish developer CD Project Red, set to be released on May 19, 2015. The game is a highly-anticipated title, following the success of the original “Witcher” in 2007, and its sequel “Witcher 2: Assassin of Kings” released in 2011. Witcher 3 continues the story of Geralt of Rivia, a prominent member of the witchers – an order of reclusive monster-slayers in a medieval fantasy world. Similar to other recent RPG releases like Dragon Age: Inquisition, the Witcher 3: Wild Hunt will feature an expansive open-world environment, reportedly 20% larger than the world of Skyrim. The plot of Witcher 3 picks up immediately after the events of the second game. Geralt finds himself in the midst of a multi-faceted conflict. On the one hand, the aggressive Nilfgaardian Empire is attacking the Northern Kingdoms, following their successful destabilization of the region. On the other, the Wild Hunt – a mysterious group of mounted, otherworldly specters – return to wreak death and havoc on the world of men. Most importantly, Geralt must prevent the Hunt from capturing Ciri, an ashen-haired girl at the center of a prophecy, who also happens to be Geralt’s former apprentice. Meanwhile, having finally regained his memory, Geralt is also attempting to reunite with the sorceress Yennefer, his original love who was kidnapped by the Wild Hunt years ago. Visibly old and tired, in a world full of danger and uncertainly, Geralt will have to fall back on his witcher instincts and experience to bring peace back to his world. Click here for more information on the story. The story of the Witcher 3 will revolve around two key groups – the Nilfgaard Empire (left) and the mysterious Wild Hunt (right). Although the gameplay of Witcher 3 continues on in the spirit of its predecessors, developers have focused on vastly improving the combat system to make it more exciting, action-oriented, and skill-based. Examples of new mechanics include: fighting from horseback, witcher-sense, fighting at sea, being able to jump and climb over obstacles, and even fire a crossbow. Another major change is the ability to fully explore an open-world environment, on foot, horseback, and through the use of fast-travel. Meanwhile, the crafting, alchemy, and witcher magic systems make a return in Witcher 3, and players will once again be able to use both of Geralt’s signature weapons – his steel sword for human enemies, and silver for monsters. Players will also have access to a massive skill tree with lots of choice on how to build your character. 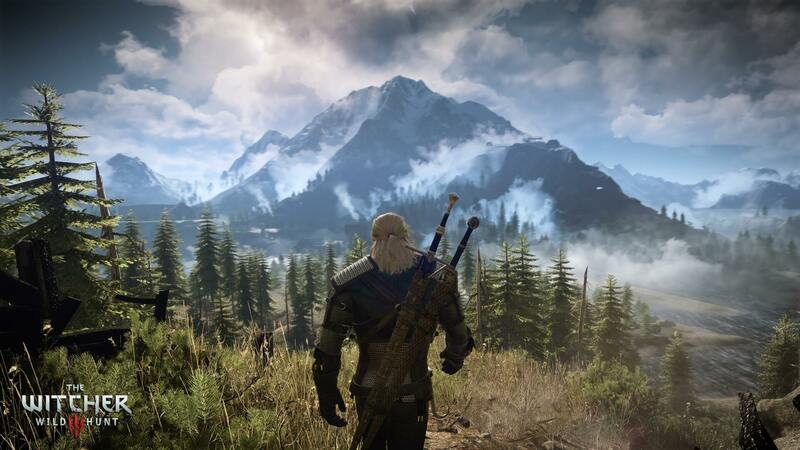 Highly-praised for its storytelling and freedom of choice, Witcher 3 will give players plenty of morally-ambiguous decisions to make, all of which will have very visible effects on the game world. Players will be able to progress through the game in a multitude of different ways, to shape the story in their own unique fashion. Developers have also stated that the game will take roughly 100 hours to complete, with half of that time taken up by side quests. 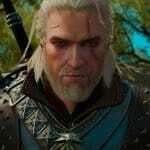 Lastly, the game will also feature a secondary playable character for the first time in the Witcher series. Players will be able to play some parts of the game as Ciri, Geralt’s adopted daughter and witcher-in-training.